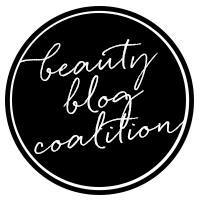 Fellow makeup lovers, do you experience weird temporary obsessions for a particular category of products? Sometimes I want all the blushes, others I can't stop trying all the foundations. 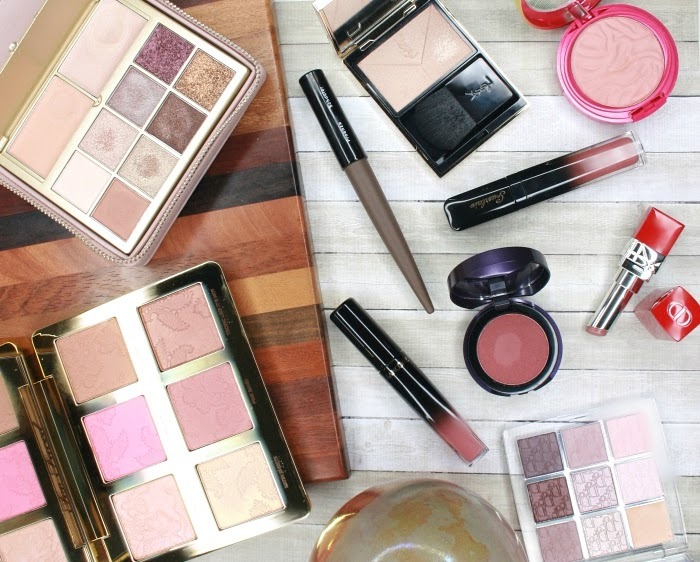 These days I am coveting all the palettes: eyes, cheeks, gimme them all! Keep reading to see which ones are making the top of my wish list! I already own one of these small $29 palettes from Smashbox and I love the quality of the shadows, but the shades aren't really for me. I got it in Ablaze as an affordable(ish) way to test the current warm pink/orange eye looks, and just as I expected, I don't like it at all on me. That's not Smashbox's fault, and I think they have some great color combinations in this line. - Prism (left above) is all about the greys and lilacs, with two super reflective duochrome toppers. I swatched it in store and loved the shade combo. - Punked (right above) has similar tones but it's darker and moodier. It also has a perfect balance of mattes and shimmers. I think these two palettes would complement each other nicely - and they would also work beautifully paired with my Dior Backstage Cool Neutrals. A neutral eyeshadow palette that isn't chock-full of oranges and reds? It's so hard to find these days! By the way, in what world is red a neutral shade and why are we pretending it is? Besides, I'm in love with the Lorac Unzipped shadow formula, and I really want to try their Pro line. 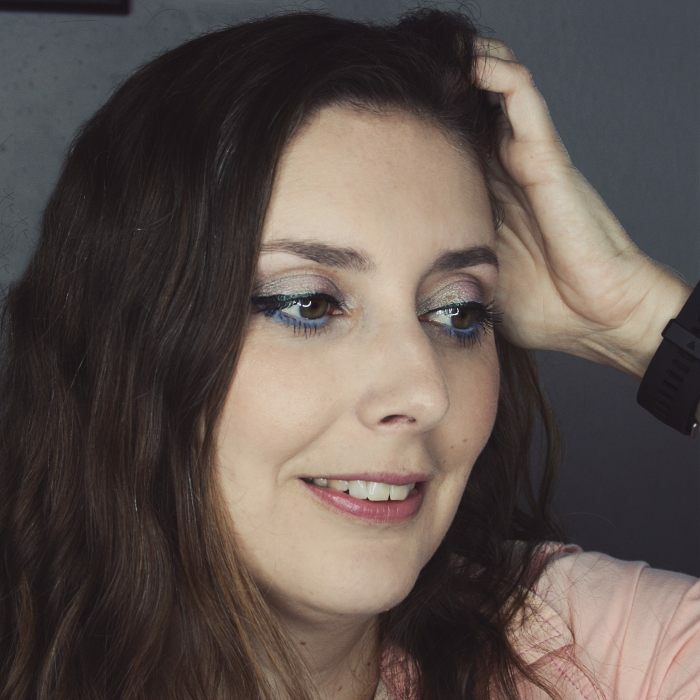 This Pro Palette 4 has tons of transition shades that I can see myself pairing with singles or other palettes, plus a good number of darks and shimmers to create everyday looks. From left to right above: Amethyst, Emerald, Sapphire, Ruby, Topaz. I already own two of the small $27 Obsessions palettes, Smokey Obsessions and Gemstone Obsessions (which now feels like an inspiration for this entire new collection). The formula is a little trickier to use than my favorite shadows, especially the foil shades that can be chunky. But the mattes are great and the color payoff and shine is out of this world, so I think it's totally worth it. Emerald is definitely unlike anything I own, and I'm really excited to see such an assortment of greens, from pastel to kelly green and even olive. I'm a bit more on the fence about Amethyst, because I think my favorite shades in there are very similar to colors I got in the Gemstone one. The mattes are very pink toned rather than purples, so I'm not sure I'll be a fan of how they look on my eyes. These are supposed to launch on Sephora's website on September 21 so I might grab both, or just Emerald. I haven't decided yet! UPDATE: the Precious Stone palettes have already landed at Sephora! I bought both Amethyst and Emerald because, why not? The brand has released some of these "mini" $25 palettes in the past but I wasn't interested in the color stories. This time the Star Mini is a mix of neutral mattes and shimmers with what could be a duochrome. Wearable but fun, I think it would be a great palette for me to finally try their shadow formula. Now let's hope it doesn't sell out within minutes once it drops on Sephora's website. Hot Tryst is the big cheek palette in the bottom center picture. My favorite ever face palette is from Nars: it's Bord de Plage, a bronzer and highlighter palette released for summer 2017 that looks so beautiful on the skin I get emotional every time I use it (I wish I were joking). If Hot Tryst is just half as good, it would be a crime to pass on it. I know it's coming in October, but I have no idea yet what the price will be. I'm keeping all fingers and toes crossed that I can afford it. It would be tragic if I couldn't buy it! 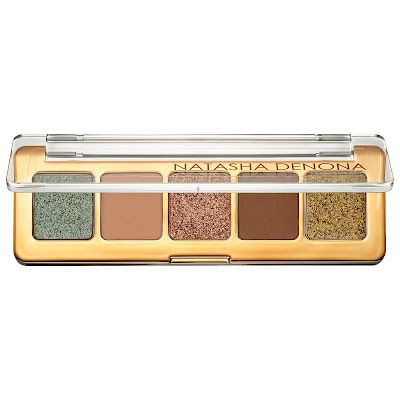 Are you craving more palettes too these days? 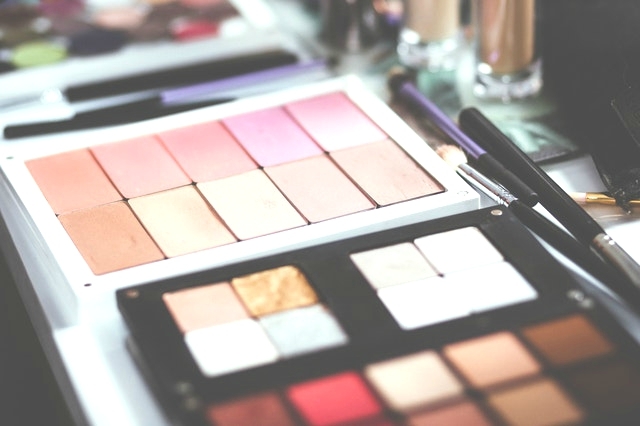 What makeup products do you have in your wish list? I received no compensation to write this post, which only reflects my personal opinion. This post contains affiliate links. I receive a very small commission when you shop through those links, and the money generated covers a small portion of my expenses to purchase products for review. Clicking on those links helps ensure that Beaumiroir continues to publish reviews of new and exciting high end French products - at no cost to you!